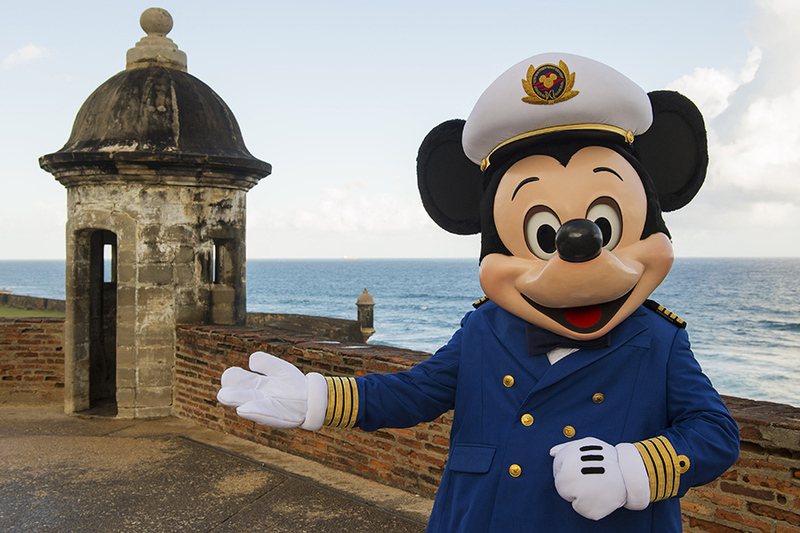 In 2017, Disney Cruise Line will sail on new itineraries and to new ports, including first-time visits to new destinations in Alaska and Europe. 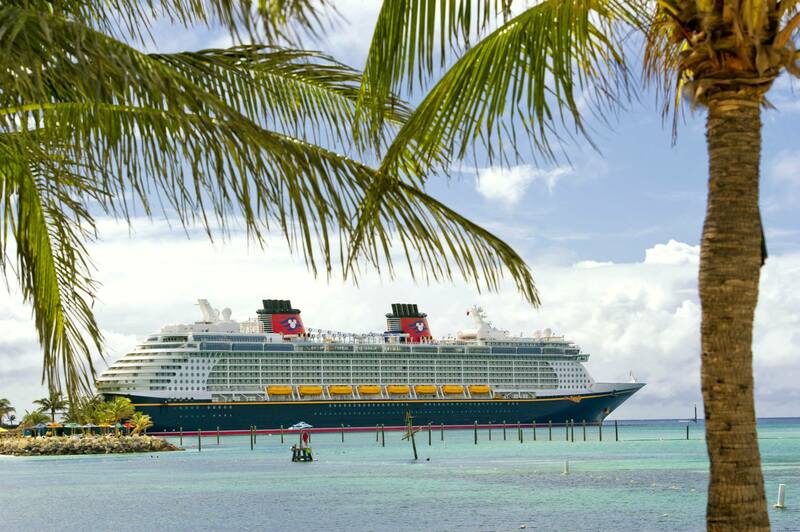 That summer, Disney Cruise Line also returns to Norway, the British Isles, the Mediterranean, the Caribbean and the Bahamas. In Alaska, you can see Icy Strait Point and Hubbard Glacier. And, in Europe, you’ll have the chance to visit Amsterdam, Netherlands and Portland, England – a short distance from Stonehenge prehistoric monument. 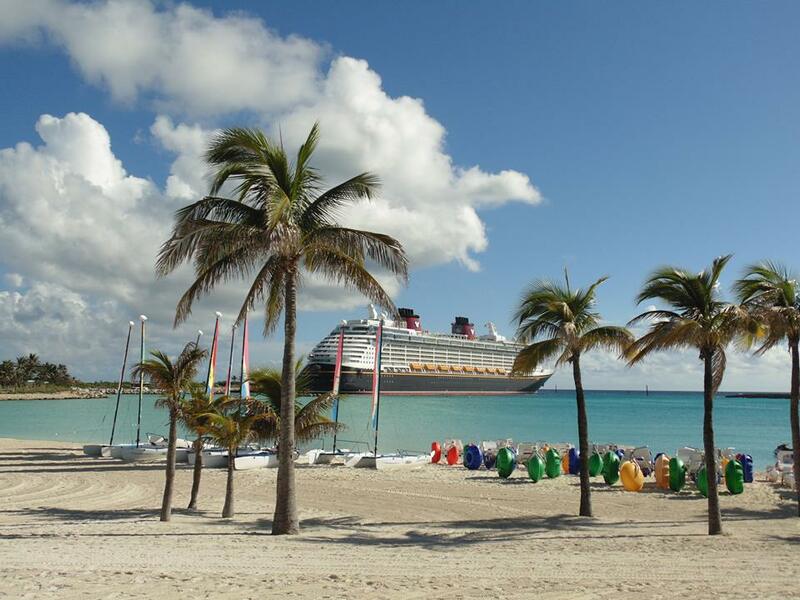 In addition, for the first time, the Disney Fantasy will sail from Port Canaveral on longer itineraries – new 10- and 11-night cruises to the southern Caribbean. 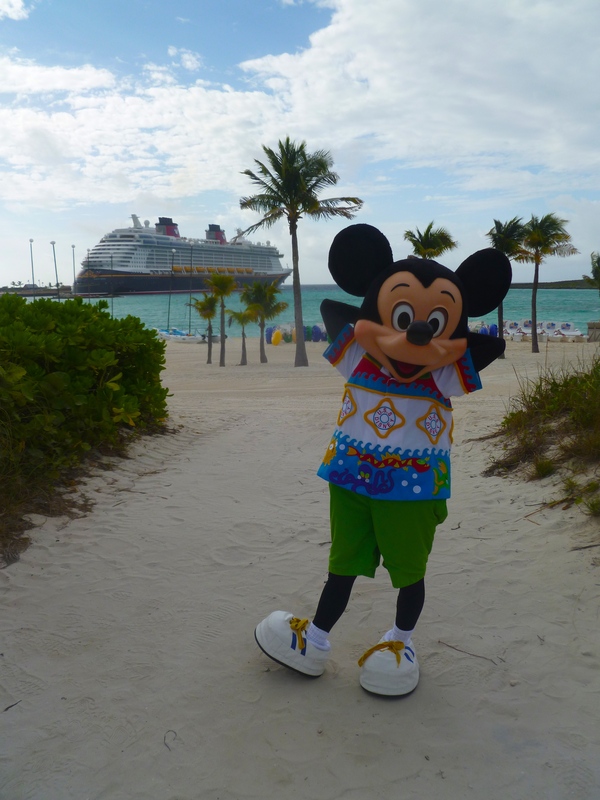 Plus, select Disney Dream sailings from Port Canaveral will include two stops at Disney Castaway Cay. 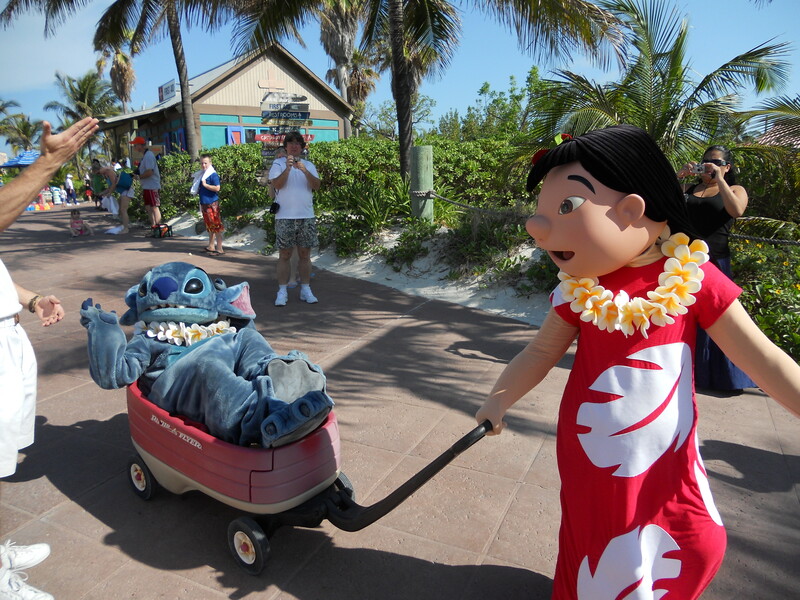 Bookings open to Platinum and Gold Castaway Club Guests April 13 and to all other Guests April 14. 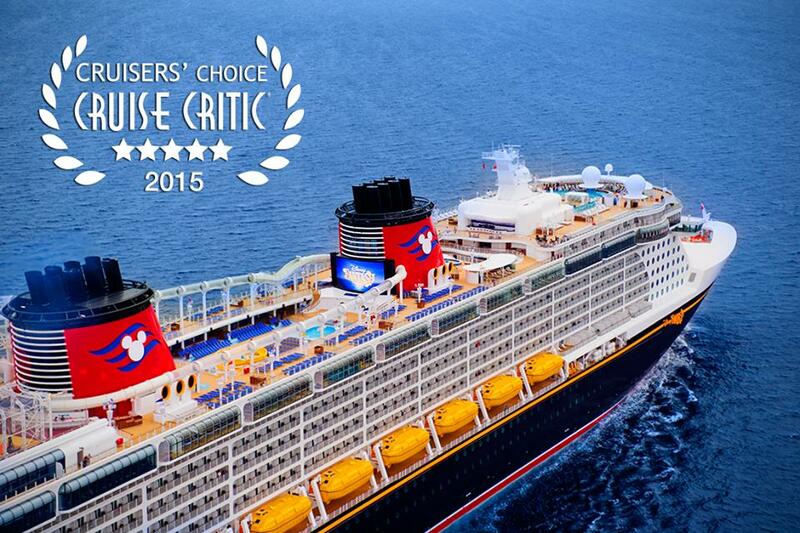 To book or get more information on taking a Disney Cruse, please contact us for a quote. 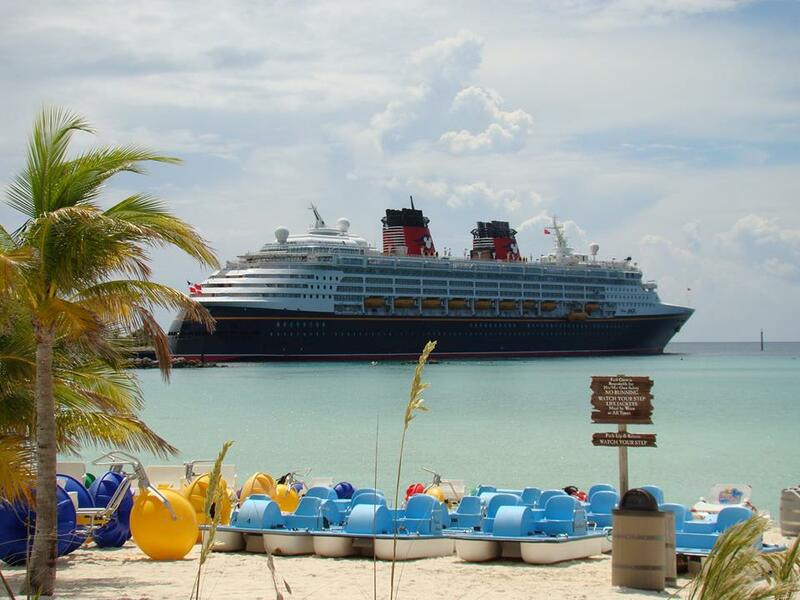 Disney cruises are typically the cheapest the further out you book them. 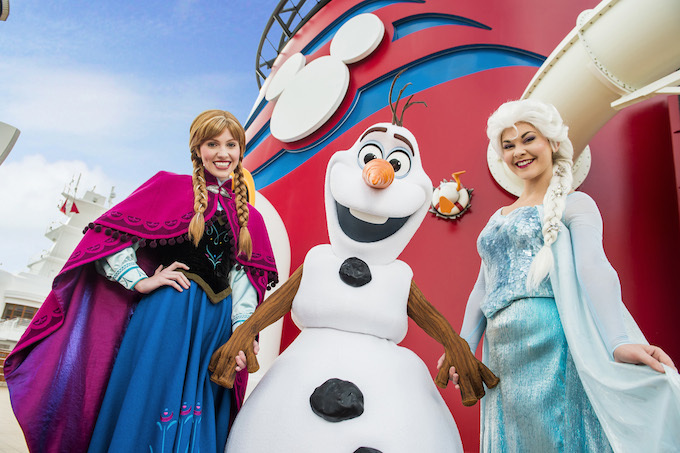 For the first time, Disney Cruise Line will take guests to Alaska’s Icy Strait Point and Hubbard Glacier. 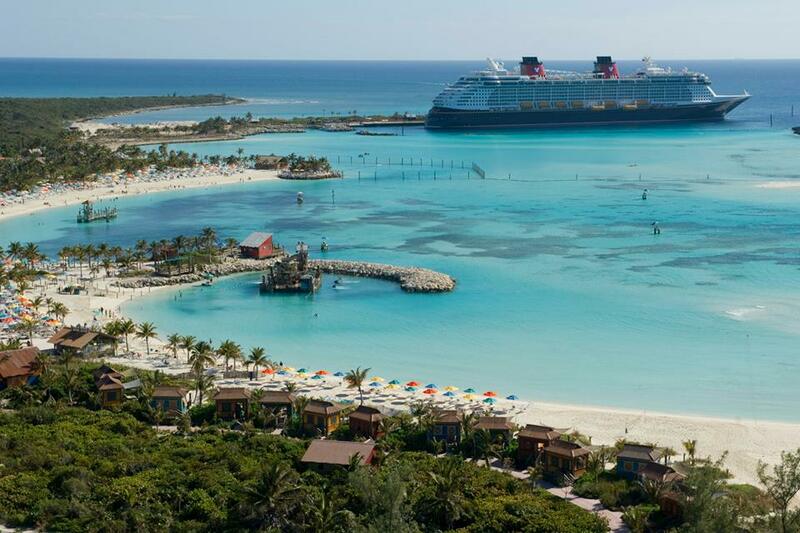 These dramatic locations are part of a new nine-night itinerary on the Disney Wonder. Departing from Vancouver, British Columbia, on July 24, 2017, this itinerary also sails to Ketchikan, Juneau, Skagway and Tracy Arm Fjord. Icy Strait Point offers a variety of Alaska nature adventures, including a zip line attraction that is one of the longest and highest zip lines in the world. Nearby, Glacier Bay National Park is a spectacular highlight of Alaska’s Inside Passage and a UNESCO World Heritage Site. Another highlight of this cruise is seeing Hubbard Glacier, the largest and most active tidewater glacier in North America. Displaying extraordinary blue hues and immense beauty, this spectacular glacier is more than six miles wide where it meets the ocean. A new seven-night Alaska sailing from Vancouver, departing July 17, 2017, includes a call on Icy Strait Point, in addition to Tracy Arm, Skagway, Juneau and Ketchikan. On Aug. 2, 2017, the Disney Wonder will sail its first five-night Alaska cruise from Vancouver to Tracy Arm and Ketchikan. A visit to Amsterdam also will be part of a 10-night northern Europe itinerary that departs June 18, 2017, from Copenhagen, Denmark, to Dover, England. Other ports on this sailing include Warnemunde (Berlin), Germany; Stockholm, Sweden; Helsinki, Finland; St. Petersburg, Russia; and Tallinn, Estonia. Glide past mystical fjords and colorful coastal homes on a 7-night adventure from Copenhagen to 4 Norwegian towns. Or take a 10-night round-trip from Dover, England, which whisks you to Iceland, Scotland and a pair of captivating Norwegian port cities. Spice up your summer with a round-trip cruise from Barcelona. Itineraries ranging from 5 to 10 nights invite you to roam the bustling streets of picturesque cities in Spain, Italy and France. 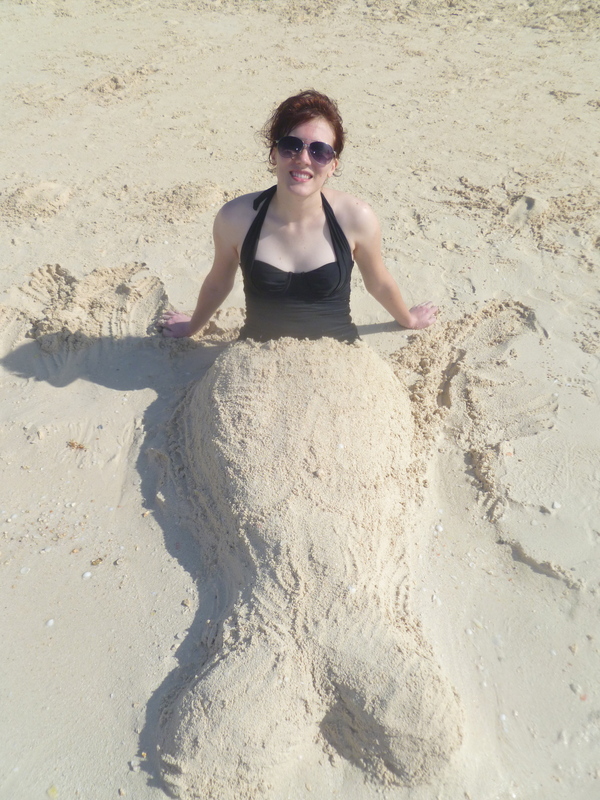 And you can reflect on each one’s distinct character as you recharge at sea. 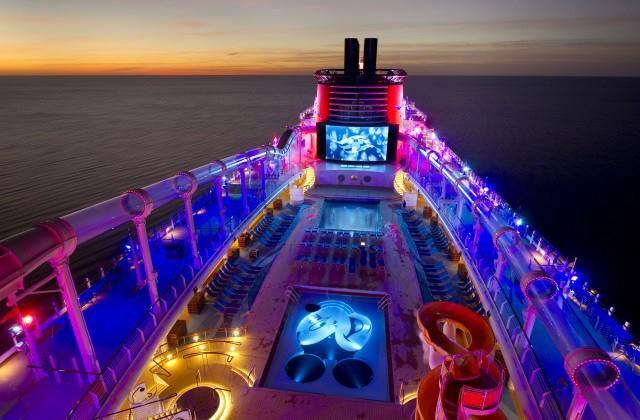 On May 13, 2017, the Disney Magic embarks on a 15-night transatlantic crossing from Port Canaveral, Florida, to Copenhagen, with a stop in Amsterdam along the way. 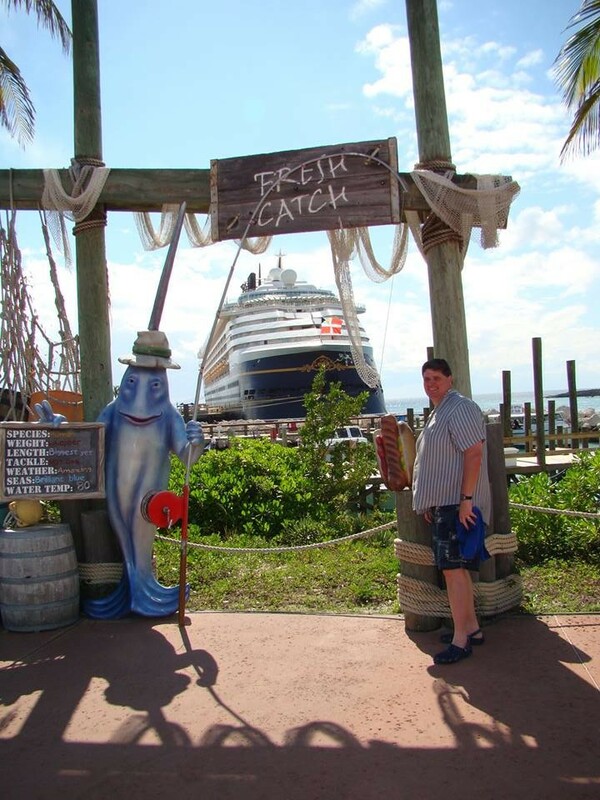 This itinerary also includes a call on Portland, England – another first-time port for Disney Cruise Line. Portland is a short distance from Stonehenge, the prehistoric ring of standing stones monument that is one of the Seven Wonders of the Medieval World. 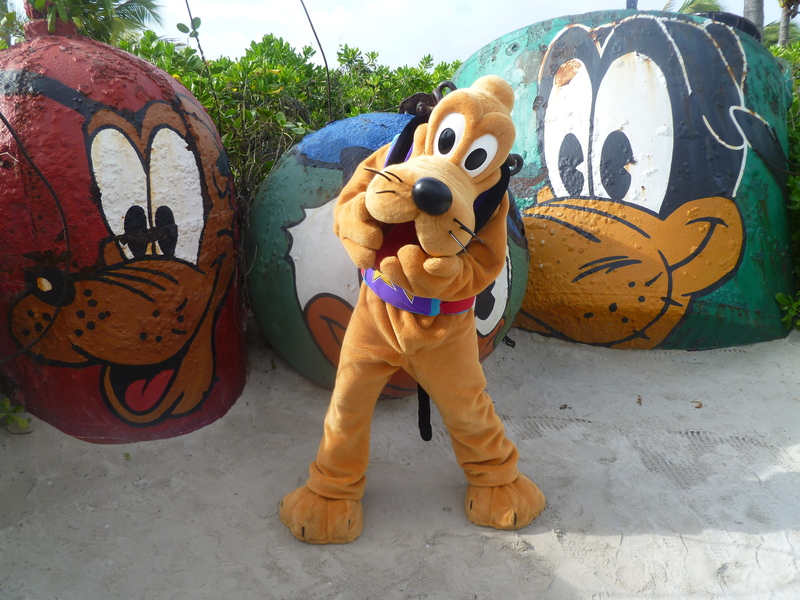 On June 17, 2017, a new 11-night itinerary will visit Aruba, Barbados, Martinique, St. Kitts, Tortola and Disney’s private island, Castaway Cay. 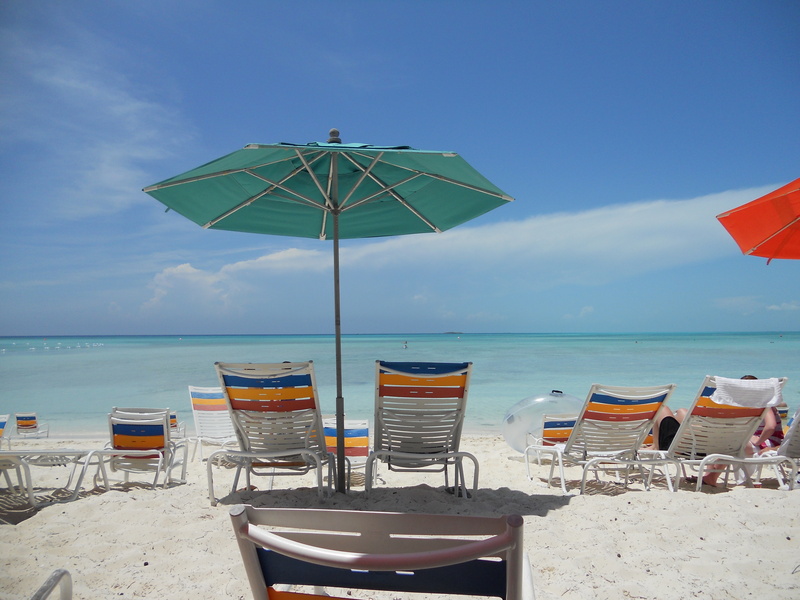 On June 28, 2017, a new 10-night itinerary will call on Aruba, Curacao, St. Kitts, Tortola and Castaway Cay. 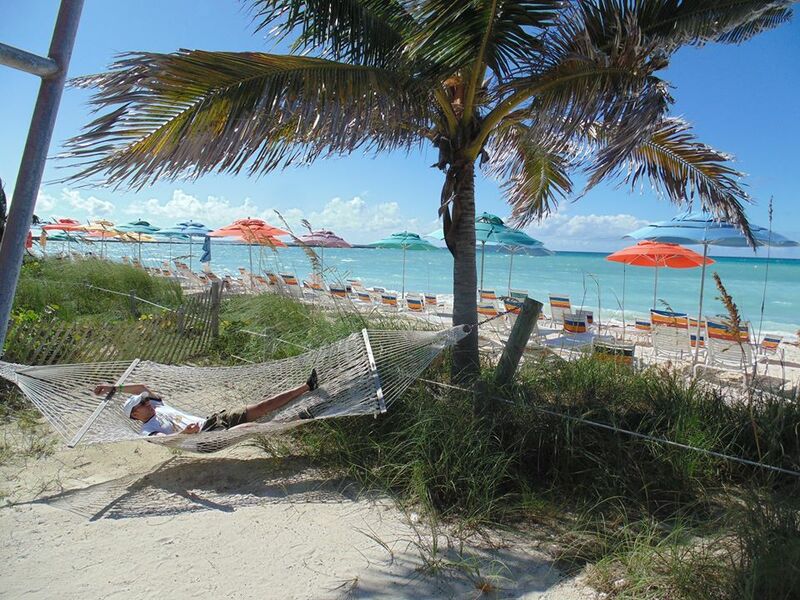 Soak up the natural beauty and vibrant cultures of 3 tropical ports of call—Cozumel, Grand Cayman and Falmouth, Jamaica—during a 7-night round-trip cruise from Port Canaveral that includes a fun stop at Castaway Cay. 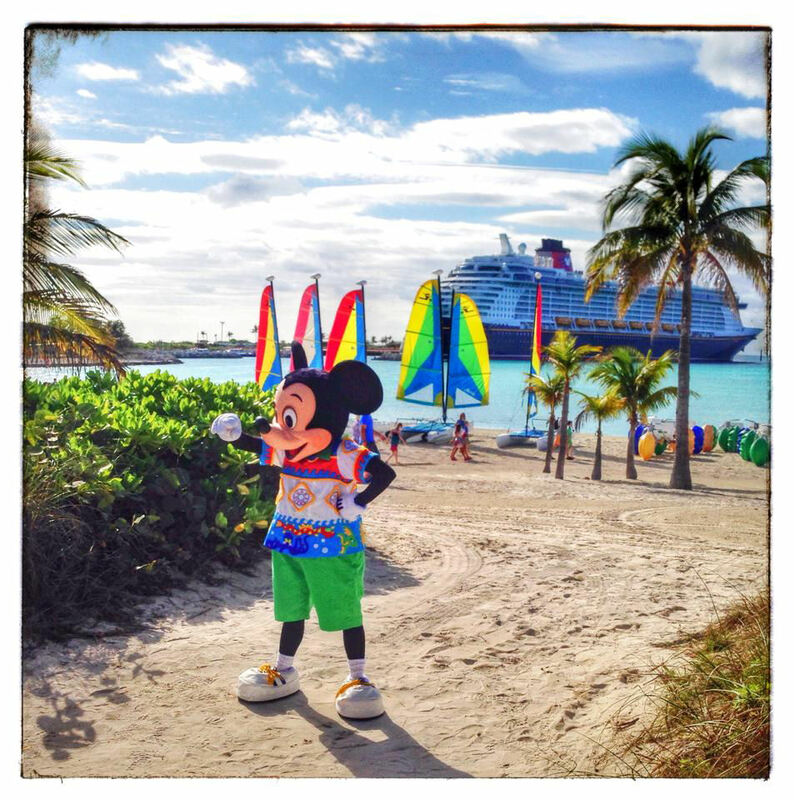 Special five-night sailings, departing June 2, 11, 16, 25, 30 and July 9, 2017, will call on Castaway Cay twice and include a stop in Nassau, Bahamas. 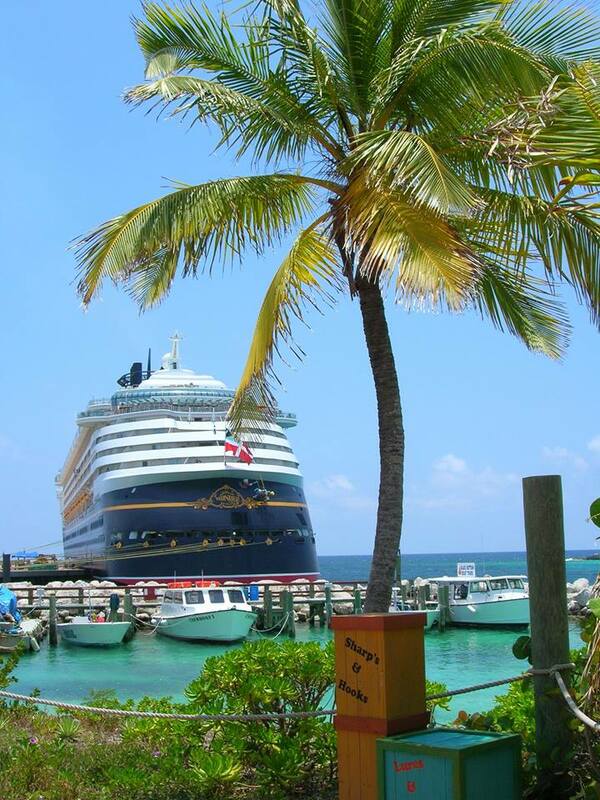 Special four-night sailings, departing June 7, 21 and July 5, 2017, will visit Castaway Cay twice, also with a stop in Nassau. 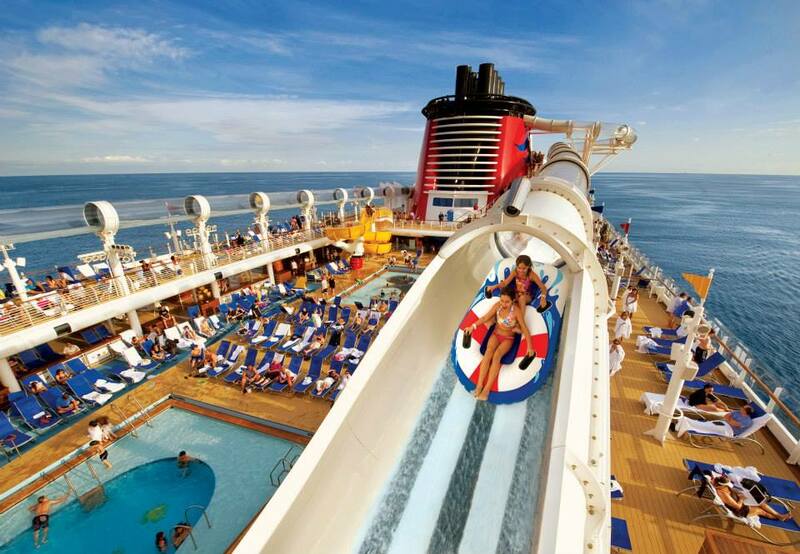 If you have never considered a Disney Cruise, now is the time! 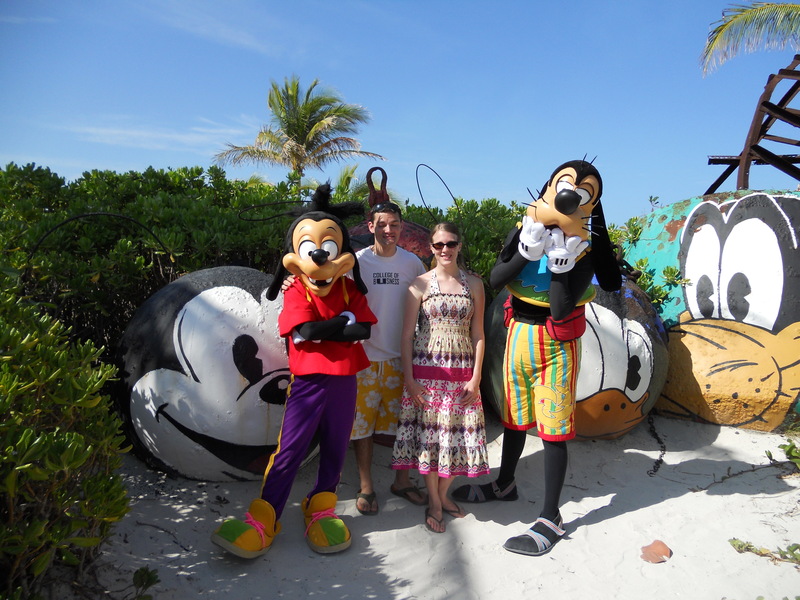 If you have any doubts, check out my top 18 reasons to cruise with Disney and you are sure to change your mind. 9. 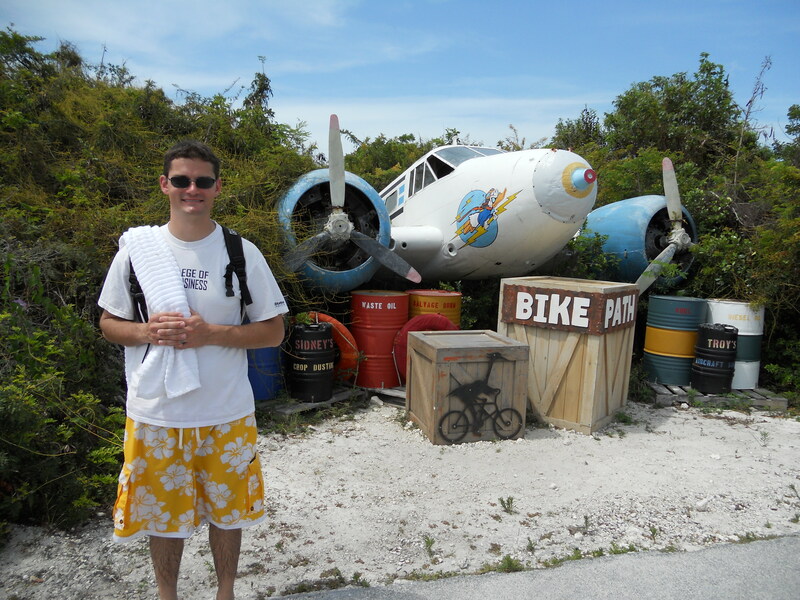 Disney has their own private island, Disney’s Castaway Cay where they provide food and adventures for everybody for free. No extra charge! 11. 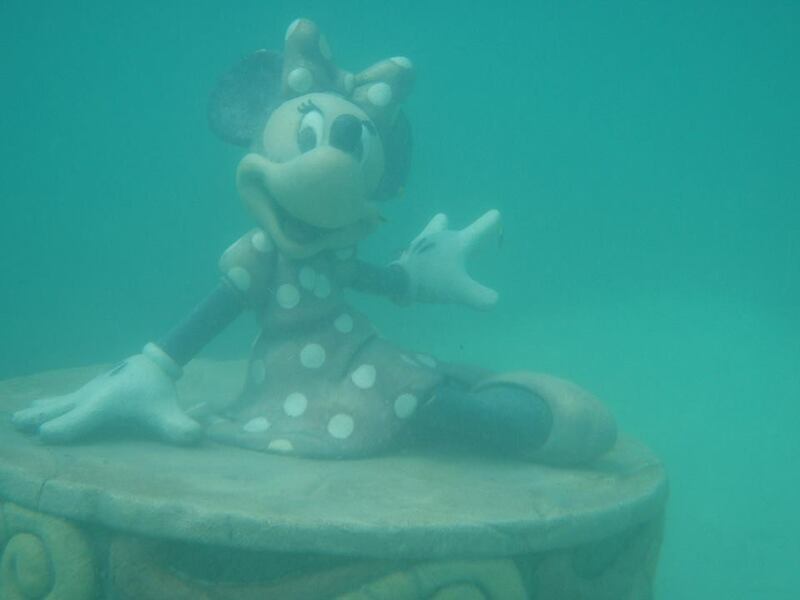 Disney is the only cruise line who has a water-coaster at sea, the “AquaDuck” and all the pools on board are fresh water… No salt water here! 14. 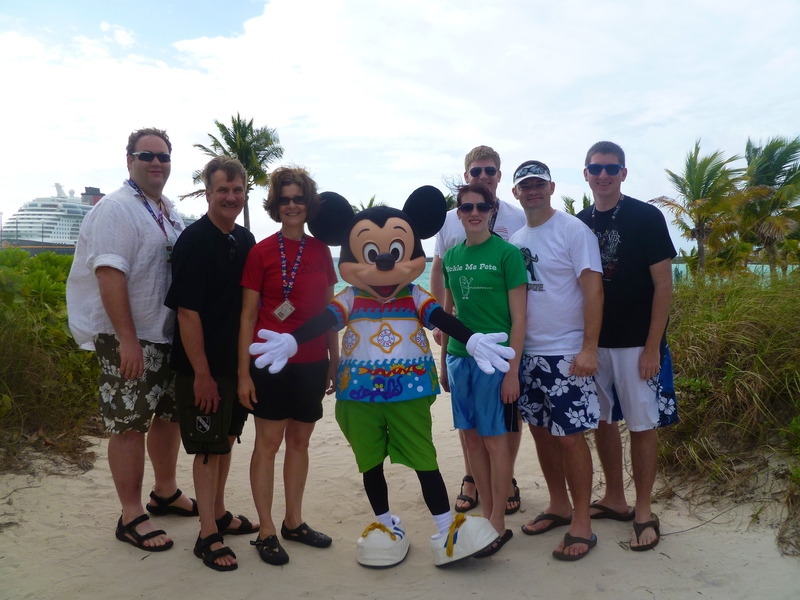 The Disney Cruise Line has created fun and adventures for all ages, including adults! 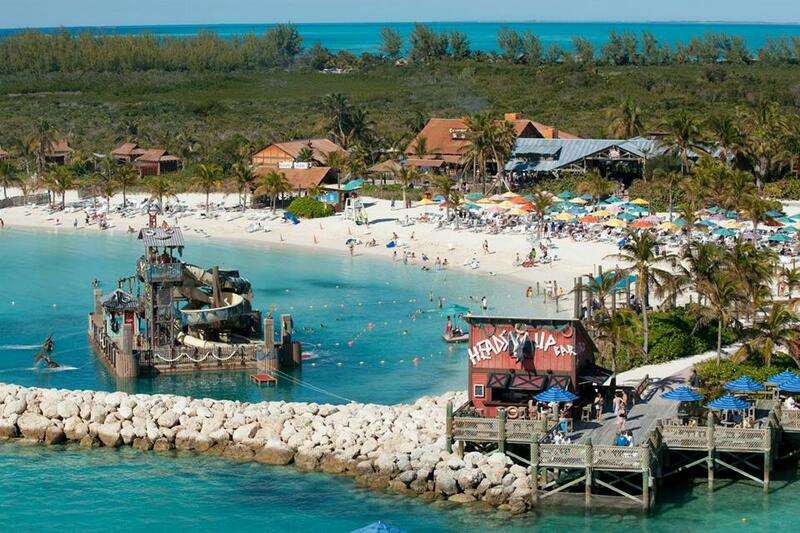 Castaway Cay is Disney’s 1,000-acre private island in paradise. 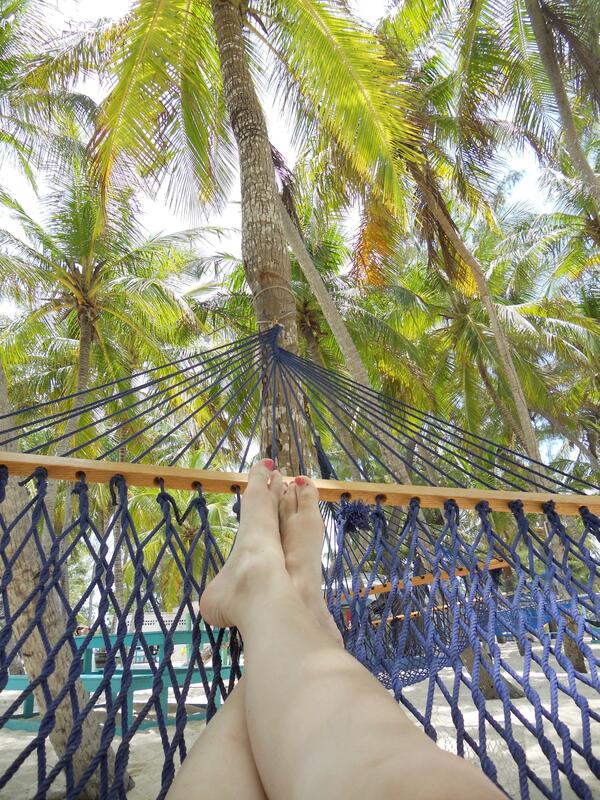 You will find many activities for the whole family to enjoy, such as swimming, snorkeling boating, parasailing and of course sunbathing. 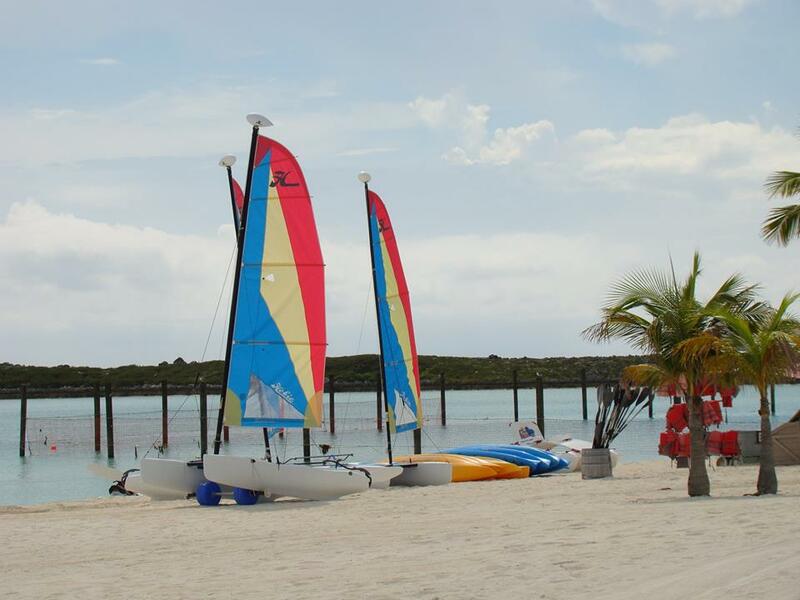 Along the shoreline at Castaway Cay’s Family Beach you will find several activities for everyone to enjoy. 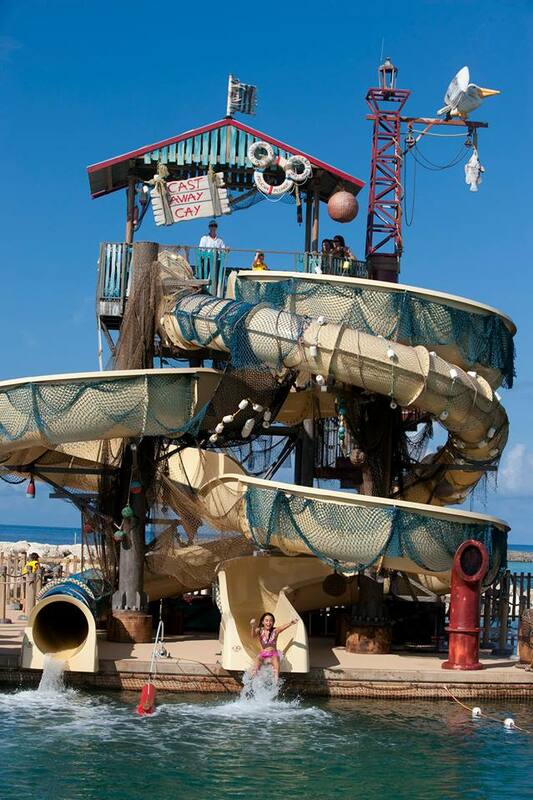 Some of the activities you will find here will be swimming; snorkeling, kayaking, volleyball, or relaxing under the sun. The Games Pavilion is another great place for family members to have fun. 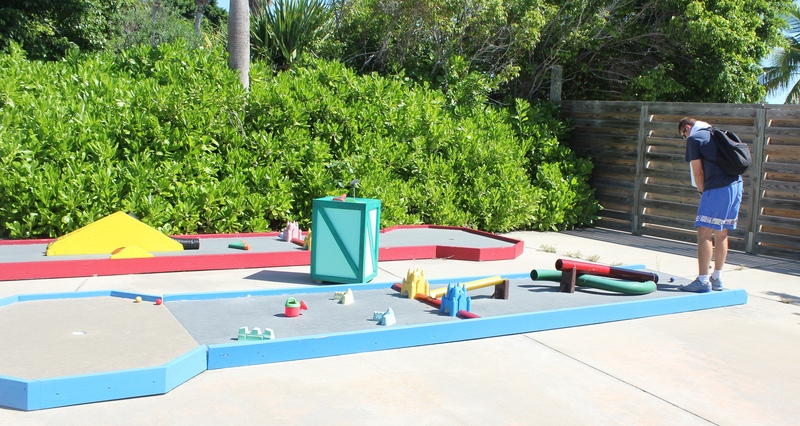 The pavilion provides great games such as table tennis, foosball, billiards, chess and basketball. 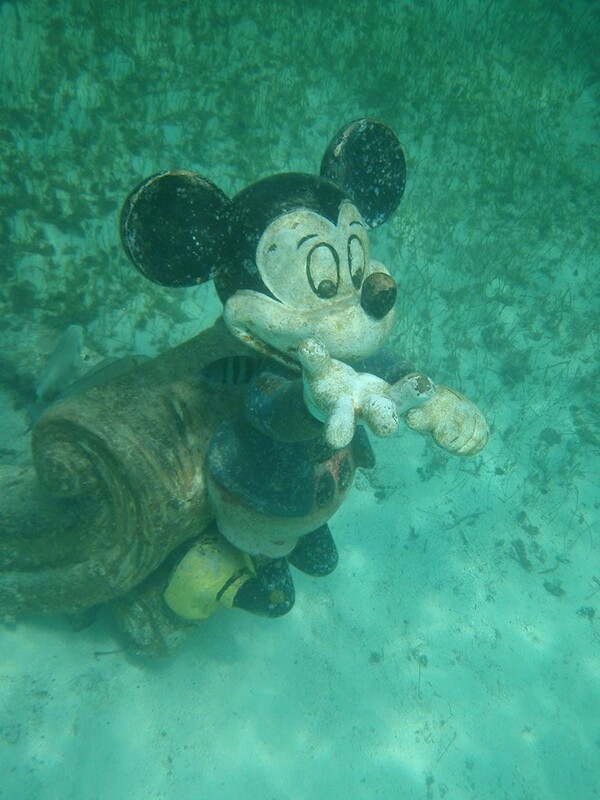 One of the reasons why my family love snorkeling at Castaway Cay is all the fun things you get so see. 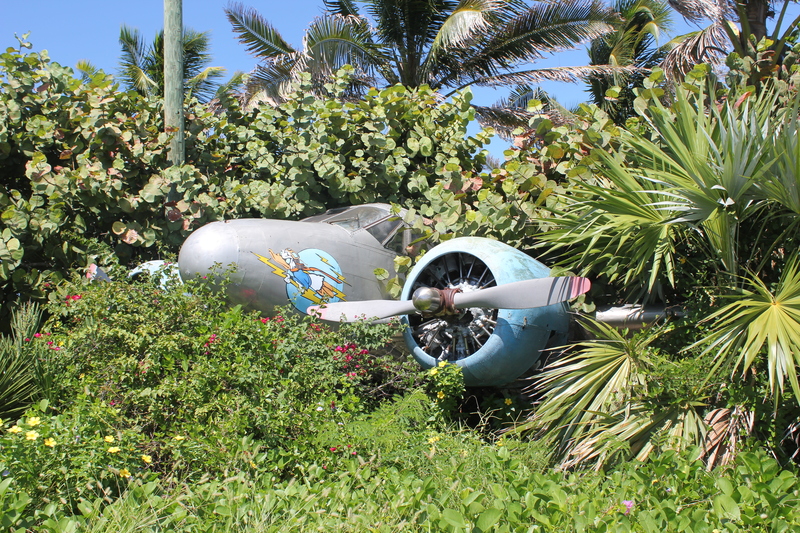 While snorkeling you will find treasures like: hidden Mickeys, sunken ships, old submarines, and of course you will see some amazing tropical fish. 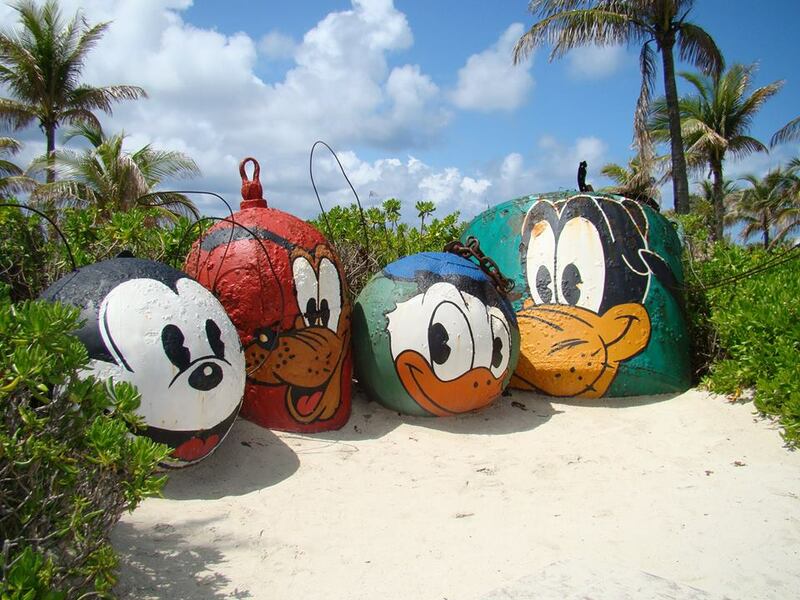 Tip: Each one of the big treasures are marked by a buoy you can either bring your own snorkel gear or you can rent them at the beach rental shack ($29.00 per person). You can also rent inner tubes here ($10.00 per day). 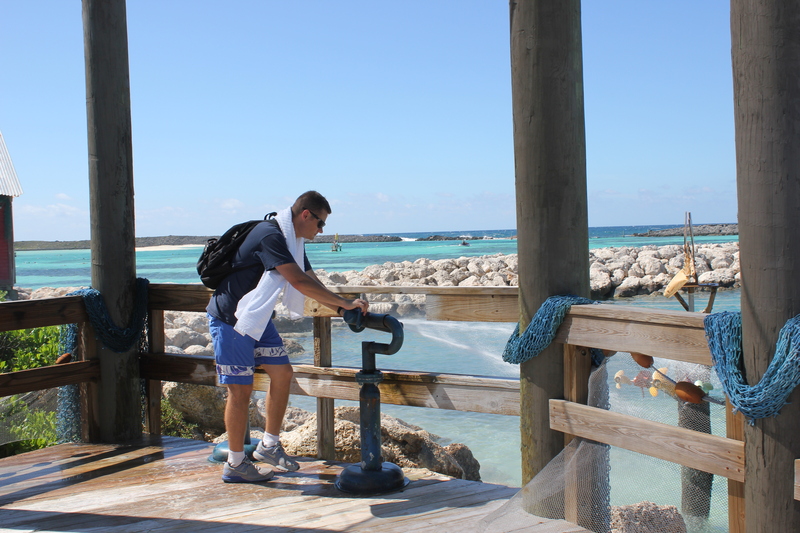 Pelican Plunge is a must do for your visit to Castaway Cay. This 2,400 square-food floating platform sits a short swimming distance from the beach. Here you find two fun and exciting slides, a giant bucket that dumps hundreds of gallons below and water cannons for shooting targets a short distance away. 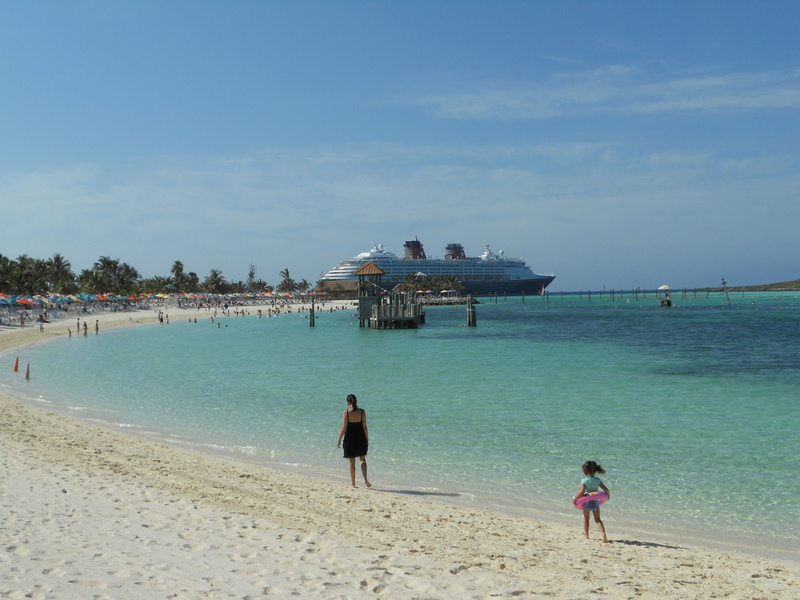 Castaway Cay also has some great port adventures you can book such as, stingray interactions, parasailing, fishing, glass-bottom boat tours or even jet skiing. 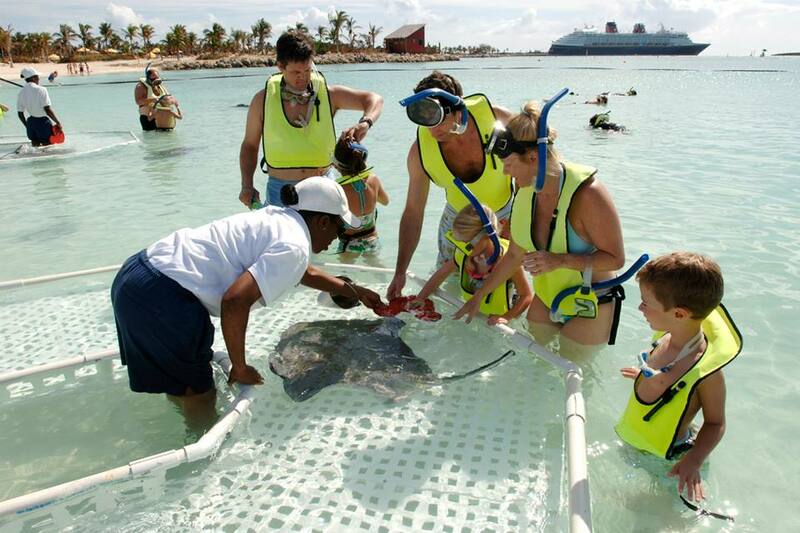 Some of my guests’ favorites are the stingray interactions and parasailing. 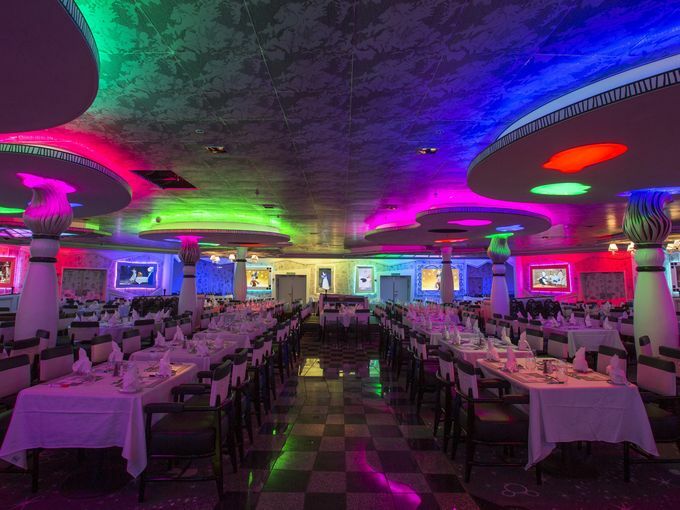 Like on the ship, the food here is completely complimentary. 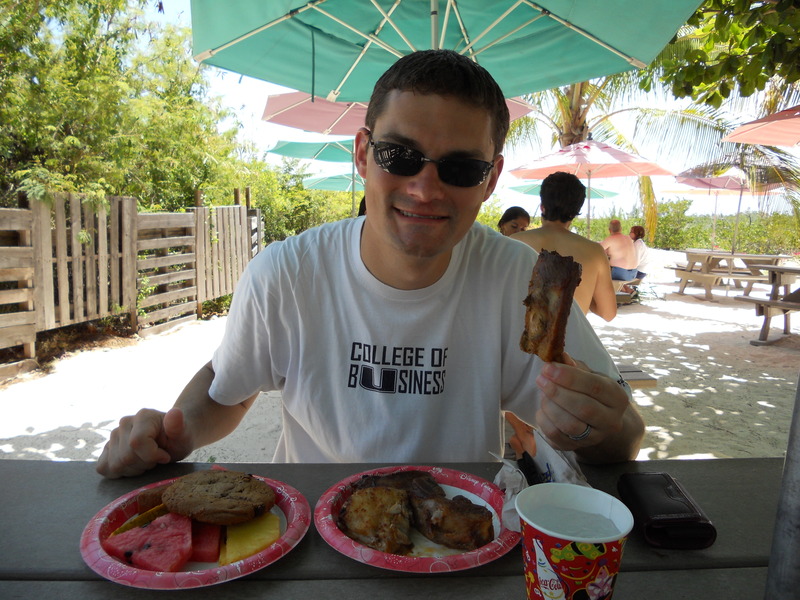 Cookie’s BBQ is a great buffet to get food at the family beach area. Some of the foods you will find here are barbeque, burgers, fresh salads, island spiced rotisserie chicken, grilled fish, flat breads, ice cream and soda. 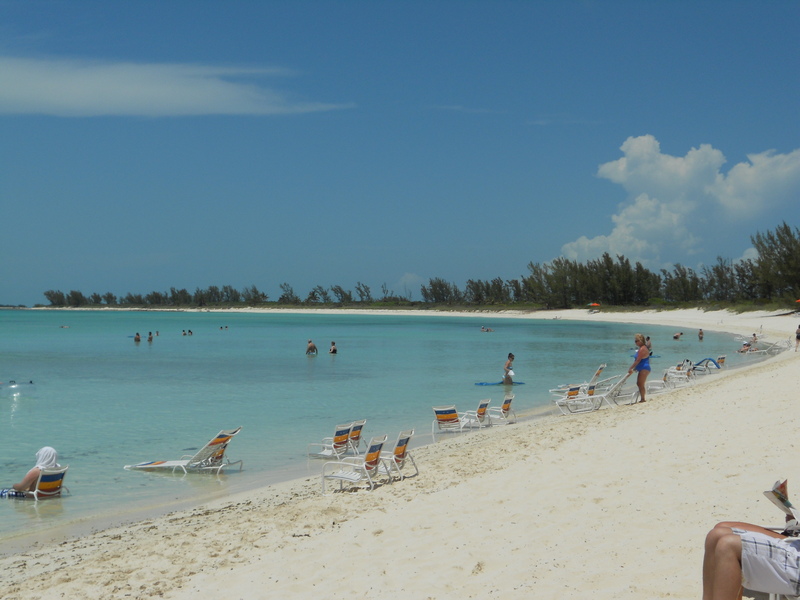 For those adults who want to get away from the family beach, they can head over to Serenity Bay Beach. This beach is the adult only area on the island. 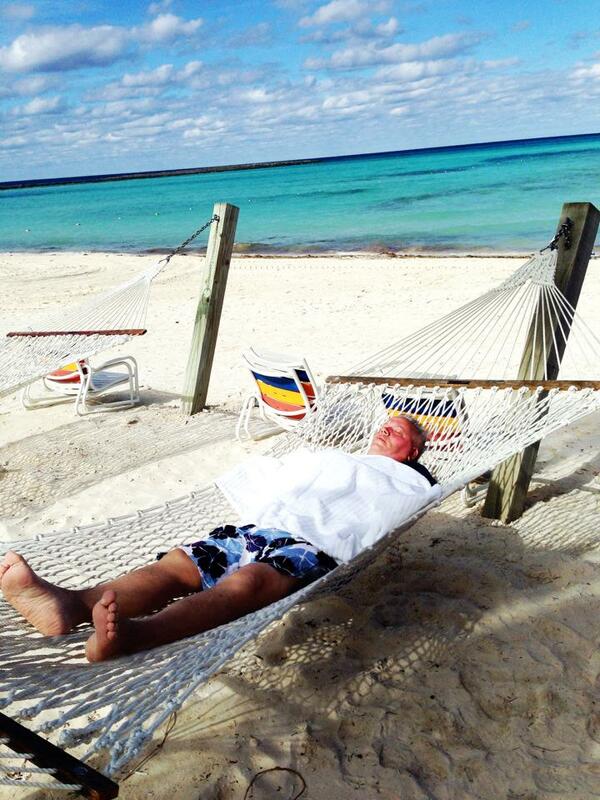 Here adults can relax enjoy the cool breeze of the ocean without large crowds and noises. The food here is bit nicer than that of the family beach eating areas. 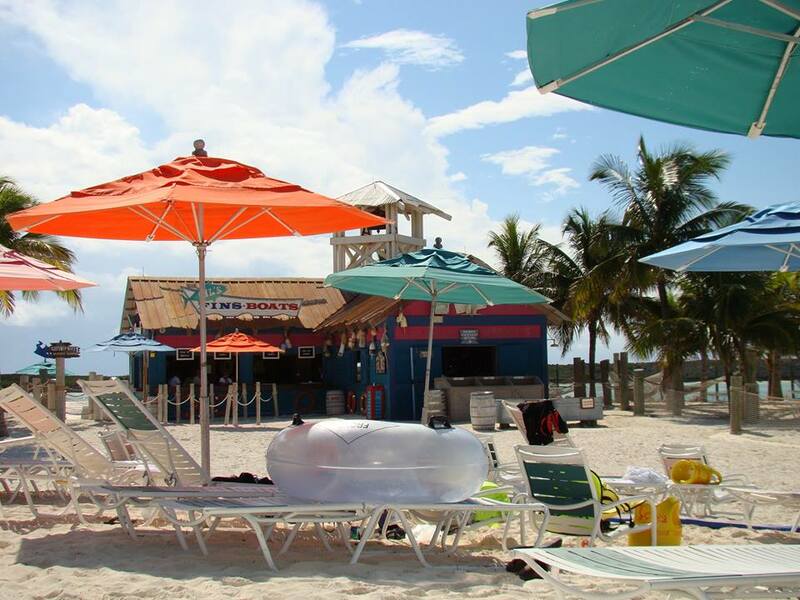 Beach Cabanas – If you want a little extra piece of paradise, you can rent out 1 of 20 premium rental cabanas. These cabanas proved you private and luxury retreat. The cabanas are furnished with cushioned chairs, luxuries chaise lounges, stylish side tables and a dining table, refrigerator, lockable storage unit and your own fresh water shower. 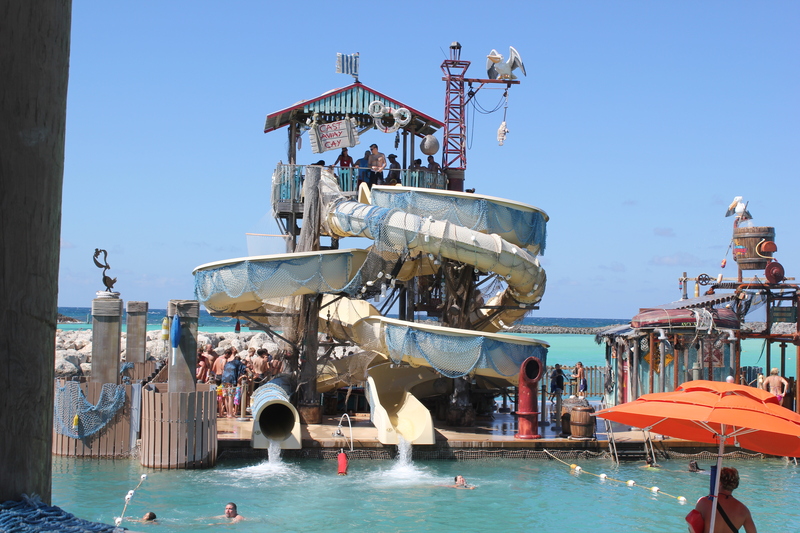 The Cabanas are located just off the Castaway Family Beach and on Serenity bay. 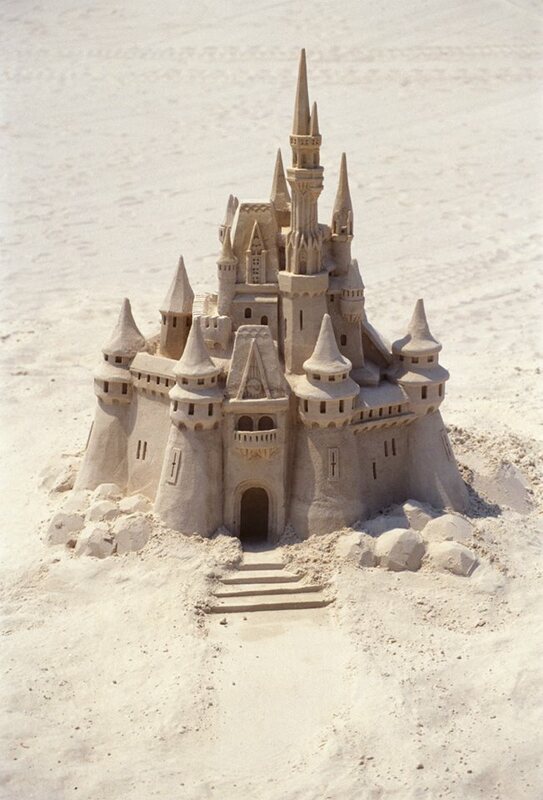 There you have it, Disney’s little piece of Paradise! 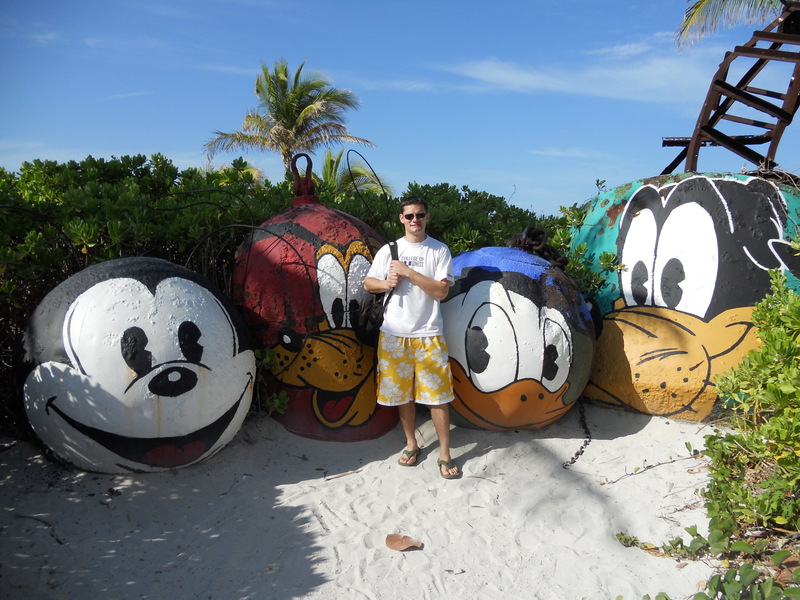 If you are planning on taking a Disney Cruise in the future, please contact me for more information and deals. 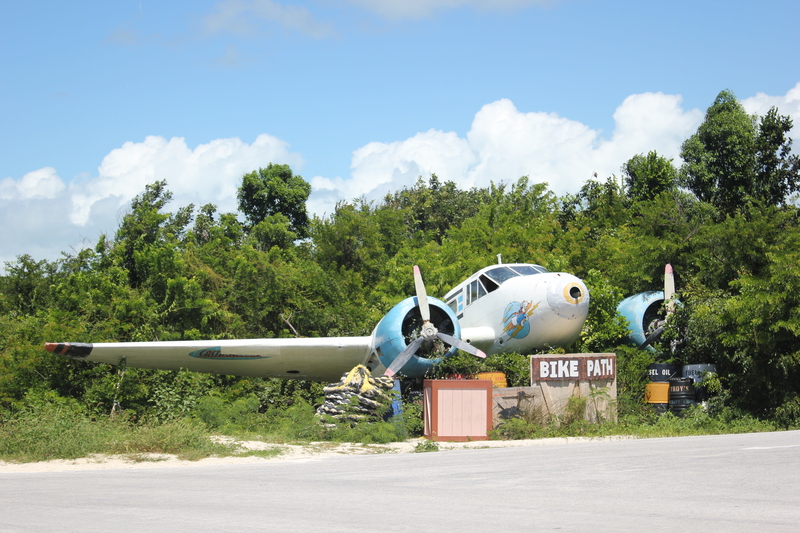 There are several great places on the island to take pictures. 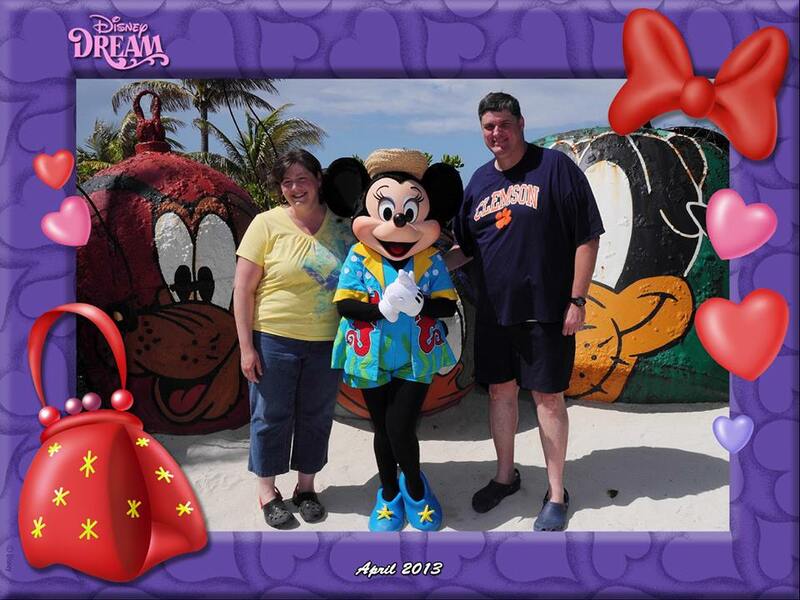 These are some of the guests favorite places to take pictures.